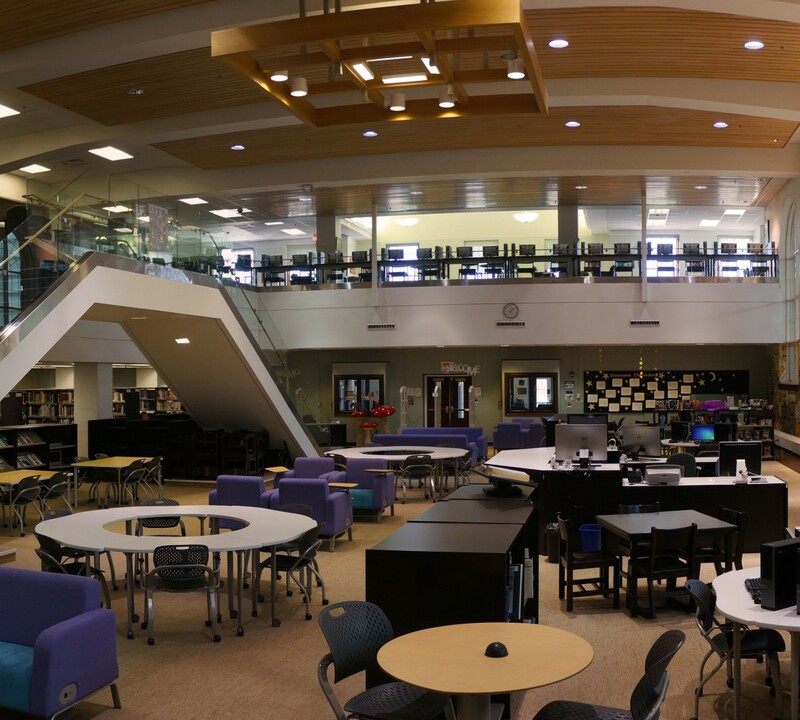 Check Out Some New Titles at the Lake Forest High School Library! First, the good news. In 2015, 195 nations agreed at a meeting in Paris to take measures to reduce carbon emissions. In early 2016, national leaders from around the world began signing the Paris Agreement. Now, the bad news. President Trump’s top advisors are split on whether to exit the Agreement, and 2016 clocked in as the hottest year ever on record. 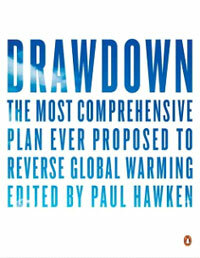 Thankfully, editor Paul Hawken and a coalition of more than two hundred scientists, researchers, fellows, writers, economists, financial analysts, architects, companies, agencies, NGOs, activists, and other experts have formed Project Drawdown to gather one hundred of the most viable ways to “draw down” carbon from the atmosphere. It ain’t easy to get to Mars. It is the year 2026, and Tristan’s family has been chosen for the (real-life proposed) Mars One program, a one-way mission to establish a colony on Mars. In order to raise the necessary funds, good-looking white boy Tristan Hart has become an all-American teen heartthrob as the star of the reality show Tristan and Izzy, which chronicles his impending lifelong separation from his childhood sweetheart. Having made millions from the show, Tristan donates a portion of the funds to the Mars One mission and sets some money in trust for Izzy and his best friend, both of whom will be left behind. Lurking in the backdrop of the media charade, a terrorist group known as the Neo-Luddites has launched bombing attacks to thwart the Mars mission. Tensions are further exacerbated when it is discovered that a competitor may have already launched a secret mission to Mars. Tristan capably narrates, the believable teen blending his sorrow at leaving his friends with the kind of excitement readers will expect from a space adventure. 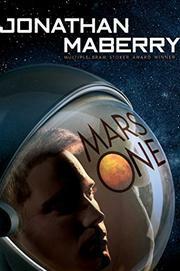 Maberry mixes sci-fi details with romance and satire of modern media, his Mars One mission hosting a diverse set of characters that will have readers wishing they could join up. Maberry wins with his on-the-spot dialogue, and his characters grace the page with ease. Multiple perspectives reveal the story of several people—and a kingdom—in turmoil. This well-paced, thoughtful story will have readers eager for the sequel. She’s going back in time; he’s going forward; they meet in 1961. Still raw from her grandmother’s death, 18-year-old Abbi takes comfort in the fact that she is starting her freshman year at the University of Wisconsin in Madison. It’s the perfect place, one where the white narrator can make a fresh start and stay close to the memory of Grandma, who once walked the very same halls. But in her wildest dreams, Abbi never could have imagined just how close the two would be. 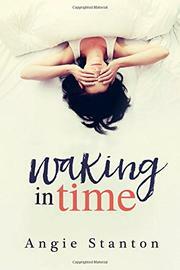 For reasons she is desperate to understand, Abbi finds herself traveling backward through time, with each new stop providing clues to a mysterious family secret. To add to the intrigue, Abbi discovers she’s not the only time traveler. Will, a handsome white farm boy from 1927, is on his own journey forward through time, and Abbi gradually realizes that Will is not only linked to her family’s past, but also holds the key to her heart—past, present, and future. 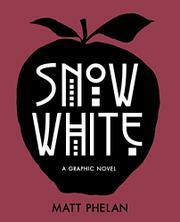 Imagined through a 1920s lens, “Snow White” unfolds as a graphic novel. Samantha White, nicknamed Snow, loses her mother at a young age. Her father, a shrewd and wealthy businessman, remarries a blunt-bobbed and ruthless actress known as the “Queen of the Follies.” In their large New York City apartment, the ticker tape whirrs stock updates and reminders of their fortune without cease. This, however, gets to Snow’s stepmother, and she starts to see insidious messages—just like the ones her fairy-tale counterpart received from her enchanted mirror—that ignite a deadly and consuming jealousy. She engages a man to kill Snow, who is ultimately saved by a gang of seven orphaned boys. Her stepmother finally exacts her revenge—with a syringe and an apple—until Detective Prince saves the day. 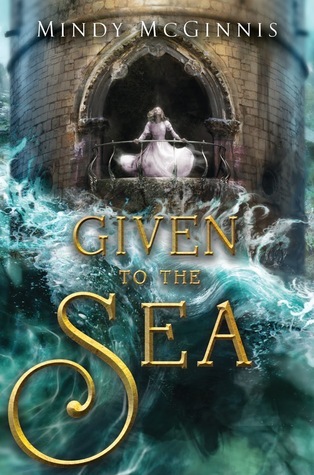 Phelan masterfully shifts a tale heavily reliant on magic and fantasy into a realistic and historical setting without compromising plausibility. Creating sweeping and dreamy watercolors that play with emotion and color, Phelan is an exquisite visual storyteller, and he lets expressive, wordless sequences carry a large portion of his interpretation. With a keen historical slant, a bit of action and intrigue, high visual interest, and the fairy-tale leaning, this will awe a wide readership.